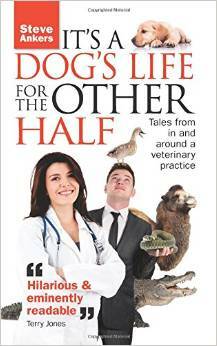 Pete the Vet Book Reviews: "It’s A Dog’s Life For The Other Half by Steve Ankers"
Ever wondered what it’s like being related to a vet? Ever wondered if they have amusing stories to share? Steve Ankers has this relationship covered in many ways in the form of his wife, big brother and nephew and this book chronicles the many humorous and sometimes harrowing episodes that Ankers has experienced. 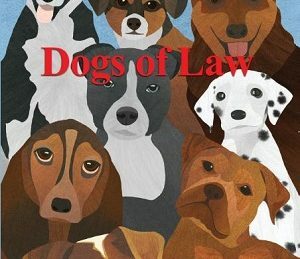 This easy-to-read account of life in close proximity to animals will appeal to pet lovers, especially those who grace the services of the veterinary profession and are intrigued: what goes on behind those closed doors? 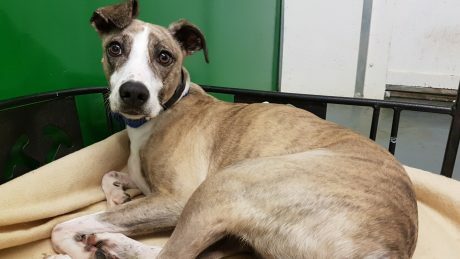 Are vets as eccentric as many of the pet owners they come across? You can discover in this book what Bonio dog biscuits really taste like, whether being an unpaid ‘vet assistant/ husband’ in the middle of the night is a cheery job and did the actor really manage to get her hand into the cow’s rear end? 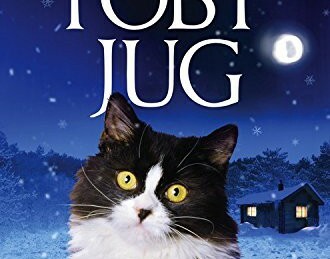 This book will make you smile, but at times touch your heart, especially if you have experienced the loss of a dearly loved family pet member. Does Steve Ankers have any regrets about having a life so closely associated to the veterinary profession? I very much doubt it. This is the latest in the series of Pete the Vet Book Reviews: you can buy it online here. 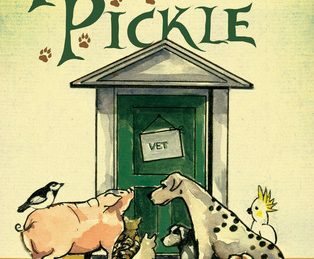 Pet book review: “Pets in a Pickle” by Malcolm Welshman – what it’s really like as a newly graduated vet?